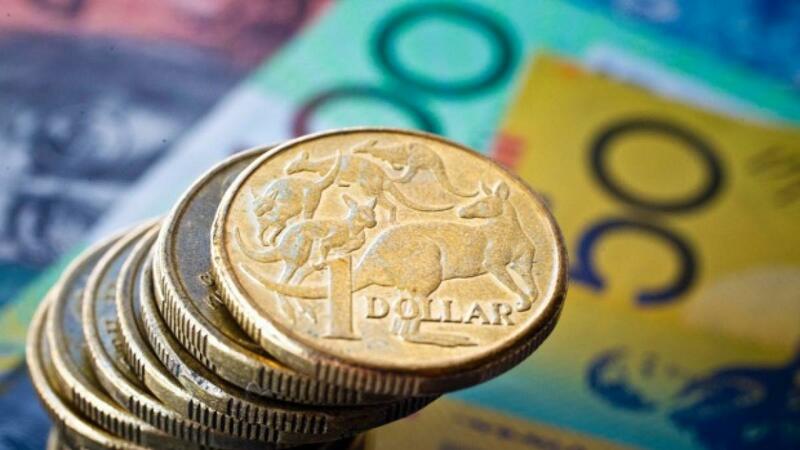 The Australian dollar hit a three-week high on Thursday.It hit 72 US cents for the first time in three weeks, helped by a leap in global stocks and commodity prices, Xinhua news agency reported. That was up from 71.59 US cents on Wednesday. This morning it peaked at 72.01 US cents, its highest level since August 28. National Australia Bank senior currency strategist Emma Lawson said a rally in commodity prices and global stocks helped support the Australian dollar.